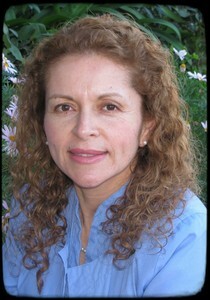 Norma Tostado is the office manager. She has been working at Dr. Chang's office for 16 years. She loves her job and really enjoys working with people. She is grateful to have had the opportunity to participate in one of Dr. Chang's annual mission trips abroad. Dr. Chang's office is state of the art and located in a building that was once a bank. The bank's large vault remains as part of the facility. "The office looks to protect the patients dental assets and needs in the way a good bank protects their financial assets. Dr. Chang provides the best care and comfort for his patients. Along with the doctor, the staff members make up a great team." Arva Dell Seltzer is a dental hygienist who graduated with a B.S. Degree from Loma Linda University and has a Masters degree in Human Resource Management From Chapman University, Monterey Center. She likes people, travel and service to others. 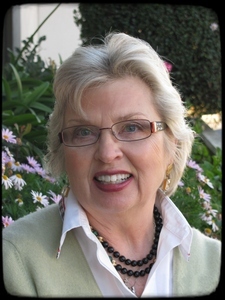 She is active in her church and in the service organization, Altrusa International of the Monterey Peninsula. She and her husband raised three daughters on the Peninsula. Diana Lepe is the Scheduling Coordinator for the office. She has been working in the dental field for 10 years. She really loves to help other people. She is very thankful for being part of Dr Chang office. Diana likes to spend her free time with her family. 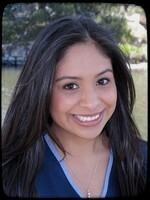 Lea Segura is a Registered Dental Assistant. 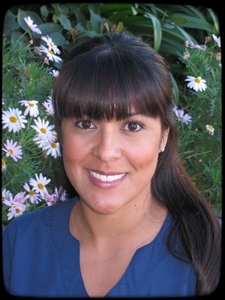 She has been in the dental field since 2006,but joined Dr. Chang's staff in 2008. She enjoys being able to interact and meet with new people. She also enjoys working alongside the doctors, because they are "truly great at what they do...they are perfectionists!" On her free time, she loves spending time with family, cooking, and shopping. "Go Yankees!" Larissa Allaire attended MPC where she graduated with her dental assisting certificate, Shortly after she graduated, she received her registered dental assisting license. She started at Dr. Chang's office as an intern then she was hired as a full time employee. When she's not working she loves to decorate, bake treats, hiking in Carmel Valley, and spending time with her new kitten Pixie. 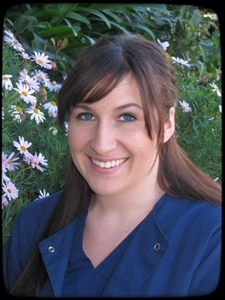 Whitnee is a dental assistant who serves as our office Treatment and Scheduling Coordinator. She has been working in the dental field for 6 years. 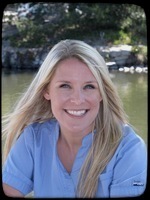 Whitnee is experienced in treatment planning, insurance coordinating, scheduling and is CPR certified. During her free time she enjoys riding her horses and playing sports with her son. 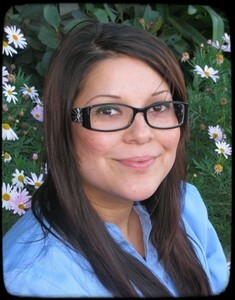 Samantha is a dental assistant and scheduling coordinator for our office. She has been in the dental field for 5 years and specializes in insurance and claim processing. Her focus is on patient care and satisfaction in addition to everyday operations of the business. On her days off, she enjoys spending time with family and playing softball.